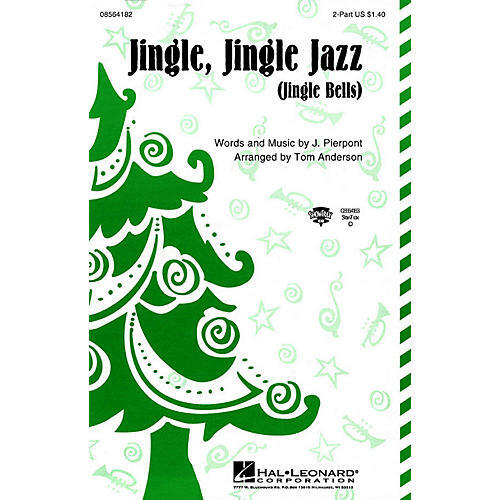 Even your youngest singers will dig this jazzy Jingle Bells! With lots of unison and easy call-and-response vocal parts, this arrangement will practically sing itself. The jazz piano accompaniment is written so any accompanist can swing or use the ShowTrax CD for extra pizazz!